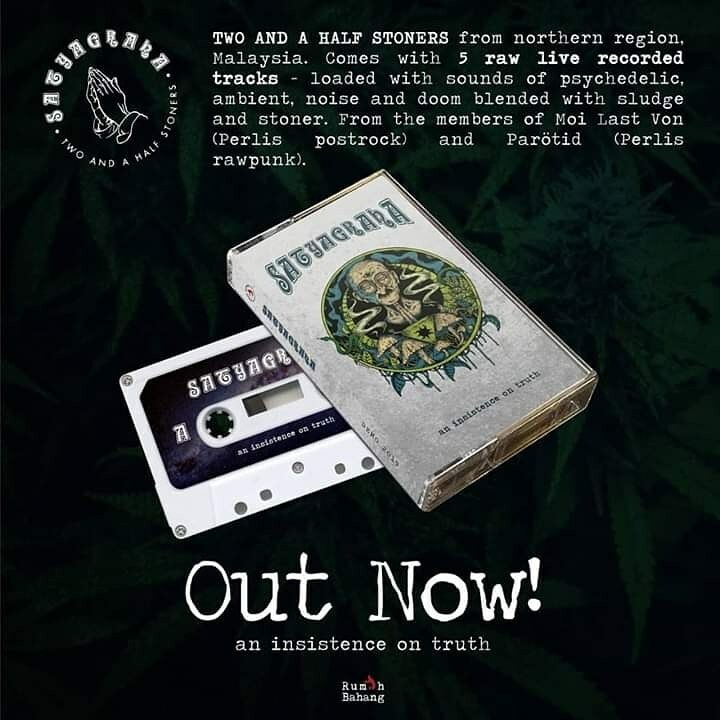 A stoner rock band from Perlis, Malaysia. Contain 5 songs mix up a good dose of Psych Rock, Heavy Rock and Stoner Metal elements inside. Feat. members of Moi Last Von and Parotid.